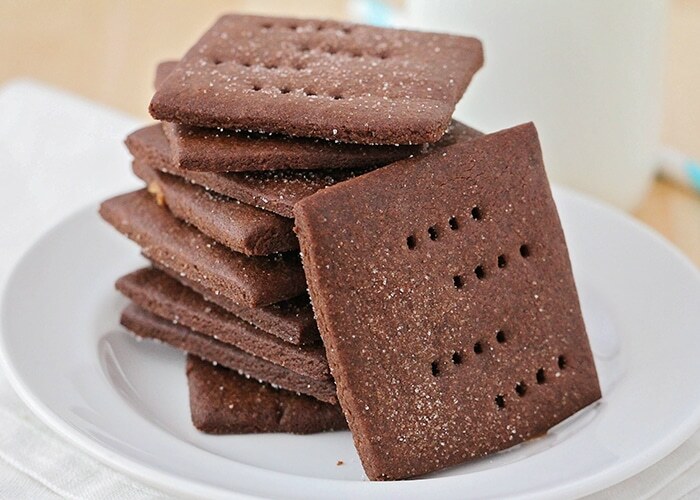 This EASY homemade chocolate graham cracker recipe will have you never wanting to buy store-bought graham crackers again! 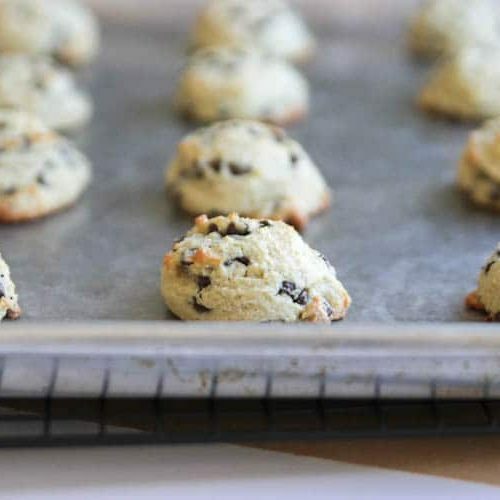 They’re so easy to make, and they are the perfect after-school snack! 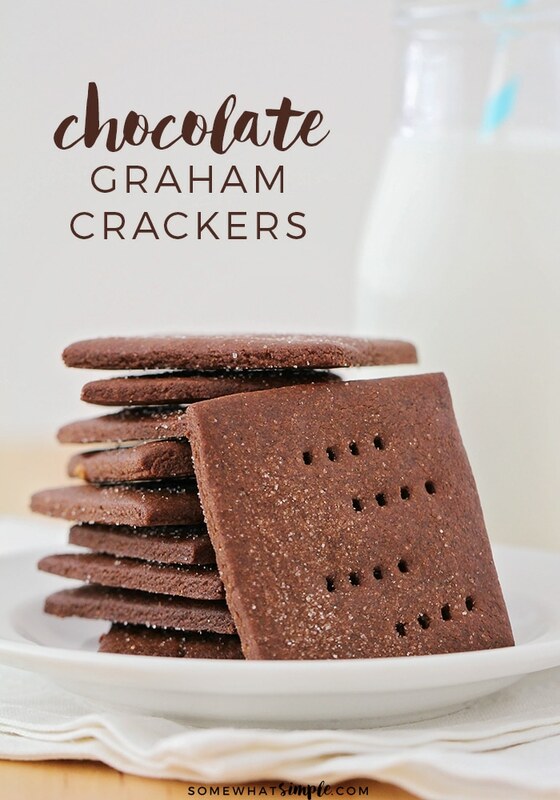 I love making a little homemade treat to go in my kid’s school lunches, and these chocolate graham crackers are just the ticket! 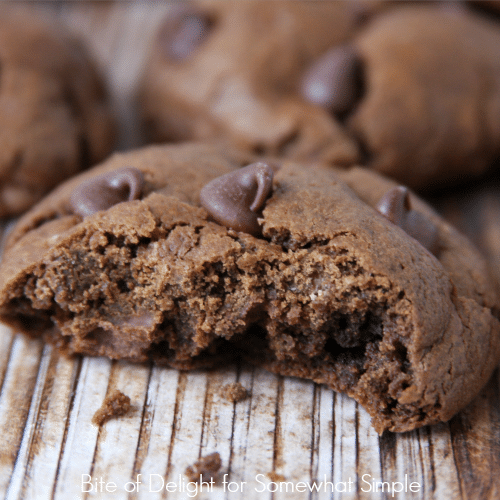 They’re sweet and delicious and simple to make, and my kids adore them. 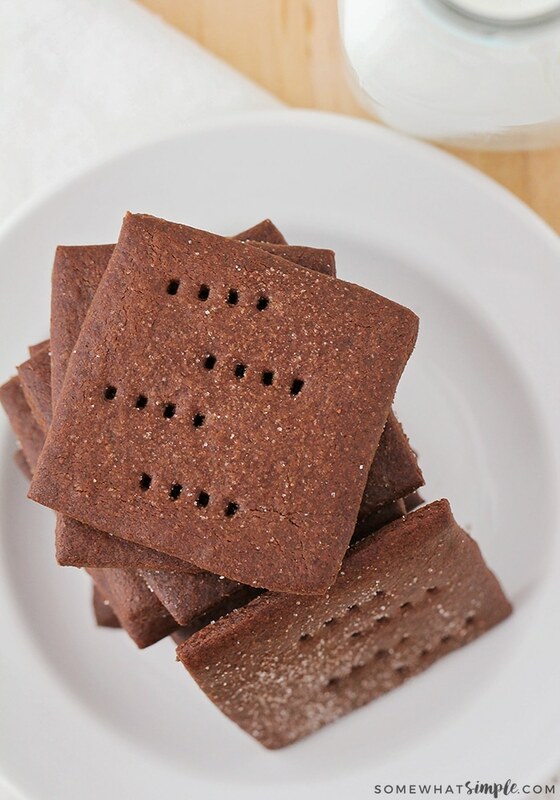 These chocolate graham crackers are surprisingly easy to make, and they turn out so crisp and delicious! I never would have thought that they were something I could make at home, but they turned out fantastic. They’re also very durable, which makes them perfect for lunches. 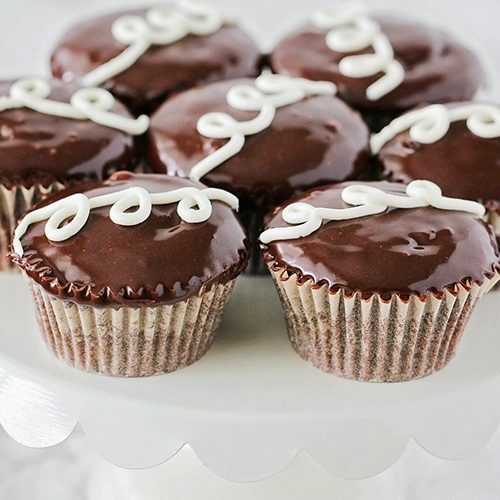 It’s easy to make a big batch every few weeks, and then you will always have a treat on hand for the kids. 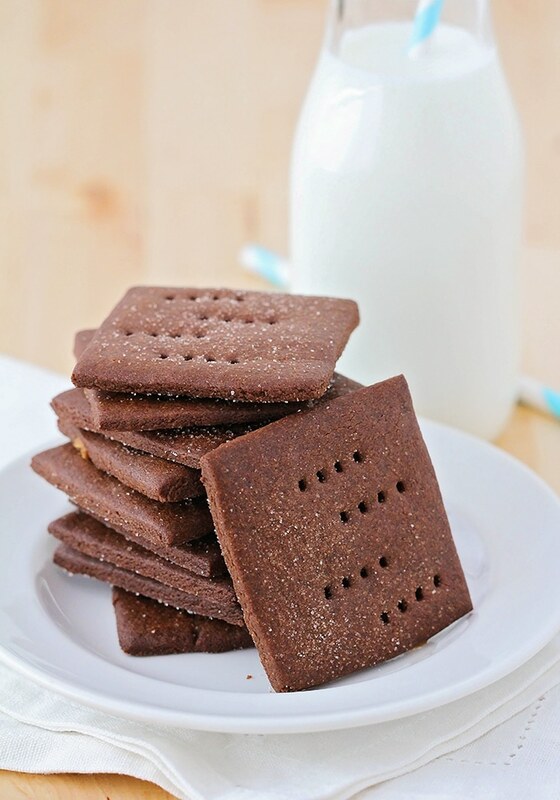 If your kids love graham crackers as much as mine do, these chocolate graham crackers are a must! In a large bowl or the bowl of a stand mixer, cream together the butter, brown sugar, honey, molasses, and vanilla. Add the flour, cocoa powder, whole wheat flour, baking soda, and salt, and mix to form a thick dough. Press the dough into a disc and wrap in plastic wrap, then chill one hour (or twenty minutes in the freezer). Preheat the oven to 350. Line two baking sheets with parchment or silicone baking mats. Roll out the chilled dough very thin between two sheets of parchment. Cut the dough into desired shapes, then transfer to the prepared baking sheets using a spatula or bench scraper. Poke each cracker with a fork a couple of times and sprinkle with sugar. Bake 12-15 minutes, or until puffed up slightly and darkened on the edges.